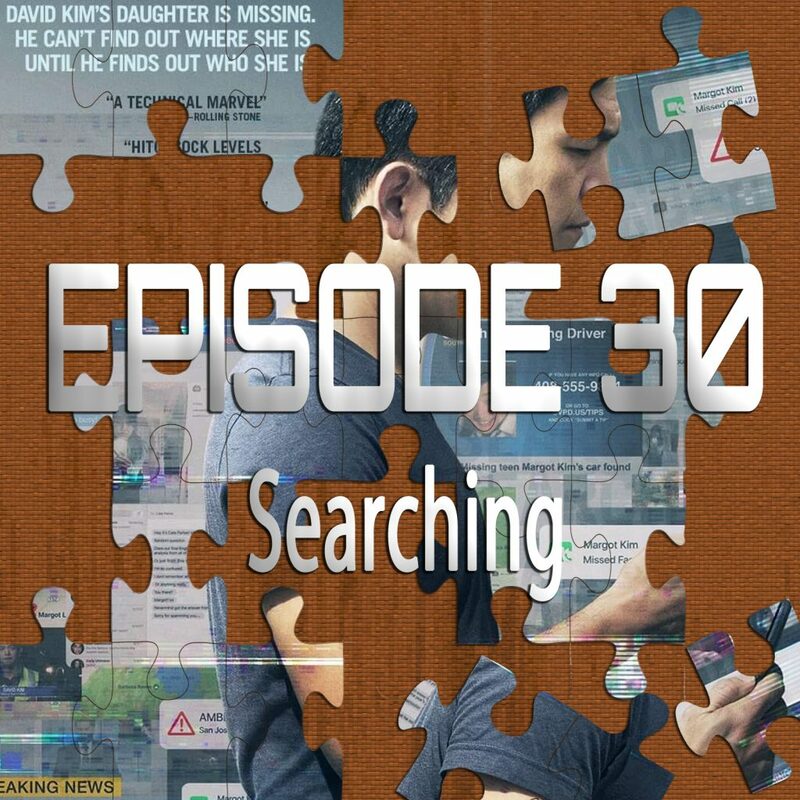 On the 30th episode of Piecing It Together, we are joined by first-time co-host Jacob Tiranno of ChasingCinema.com to talk about Searching, the newest in a unique style of movie that unfolds completely on computer screens. While normally a gimmick like this would seem like something that would get old quick, a great story and top notch performances by John Cho and Debra Messing keep it interesting and exciting. Puzzle pieces include The Social Network, Gone Girl, Memento and Up. As always, SPOILER ALERT for Searching (and any other movies we discussed)! The song at the end of the episode is “Dead Battery” from my album An Unseen Sky which is available on iTunes, Spotify and wherever you listen to music.